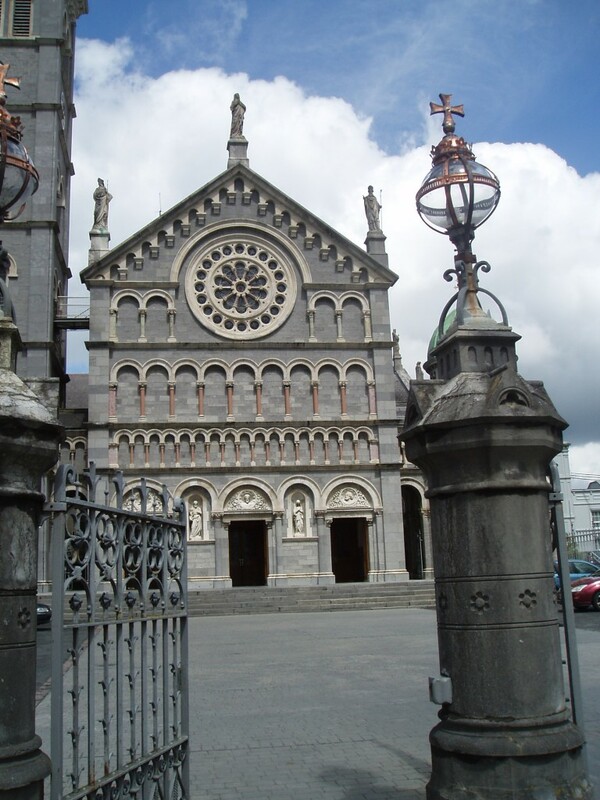 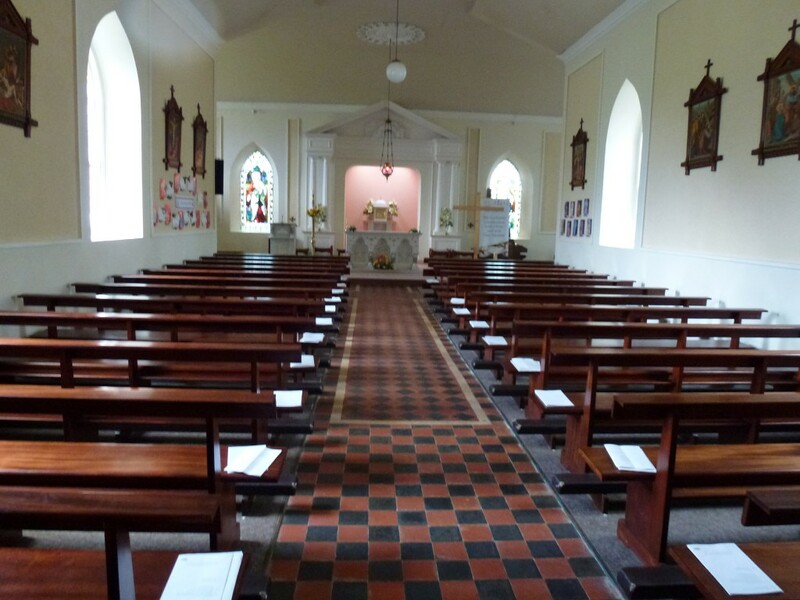 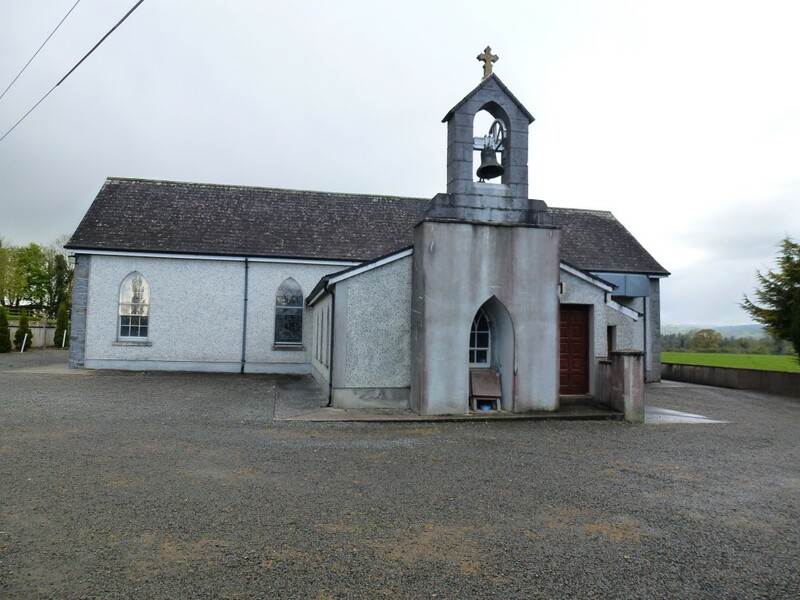 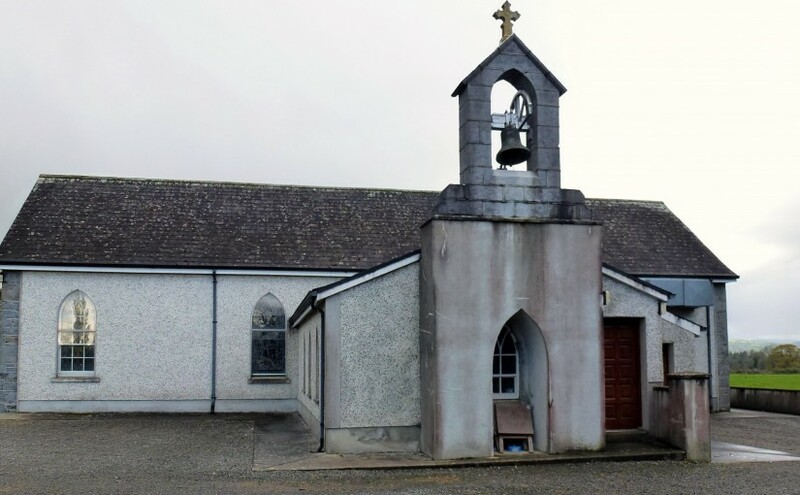 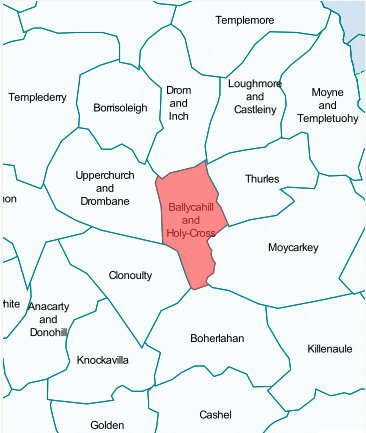 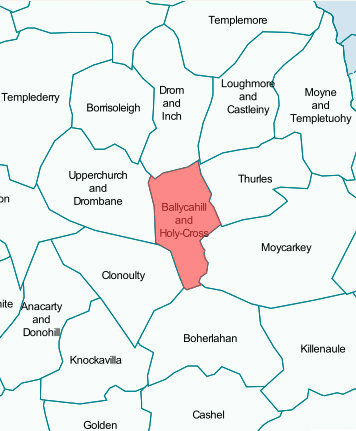 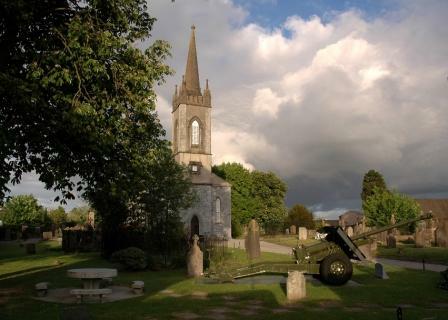 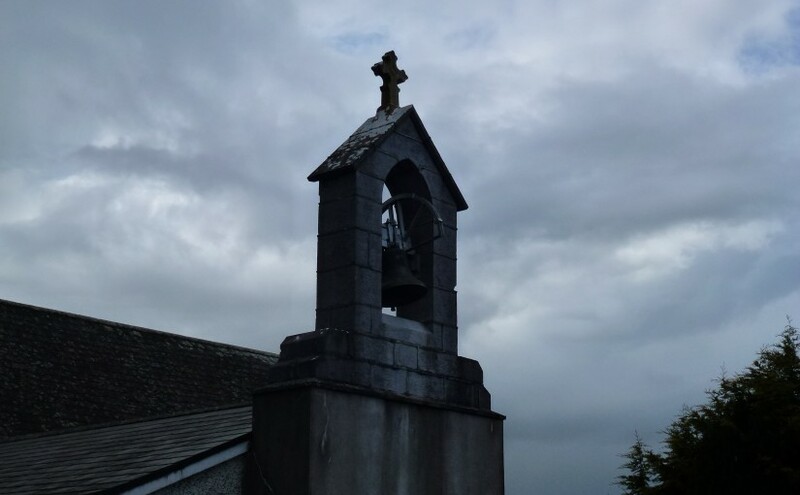 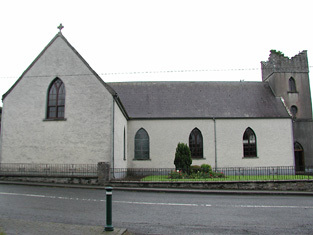 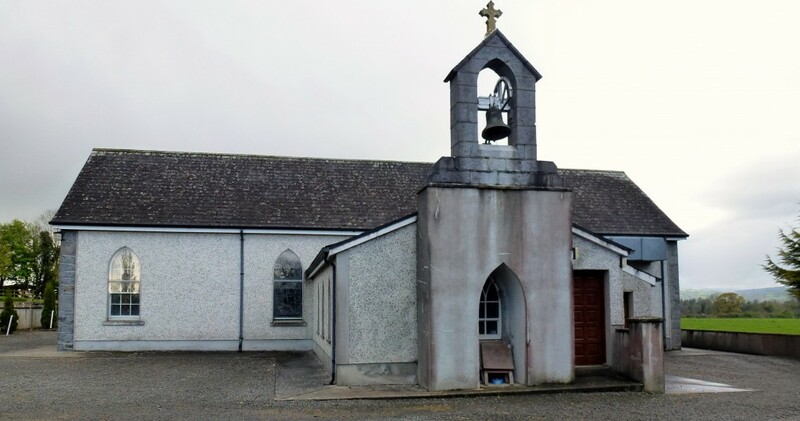 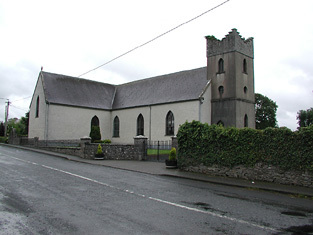 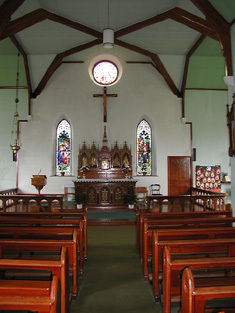 Inch Roman Catholic Church, built c 1840 and containing elements of the 1806 church, is where the baptisms, wedding and funerals for many of the Fanning family would have taken place as well as Sunday mass. 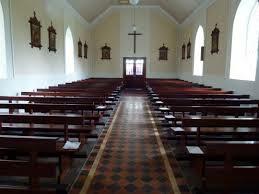 Tom Fanning of Lissaroon was a very religious man who visited Rome. 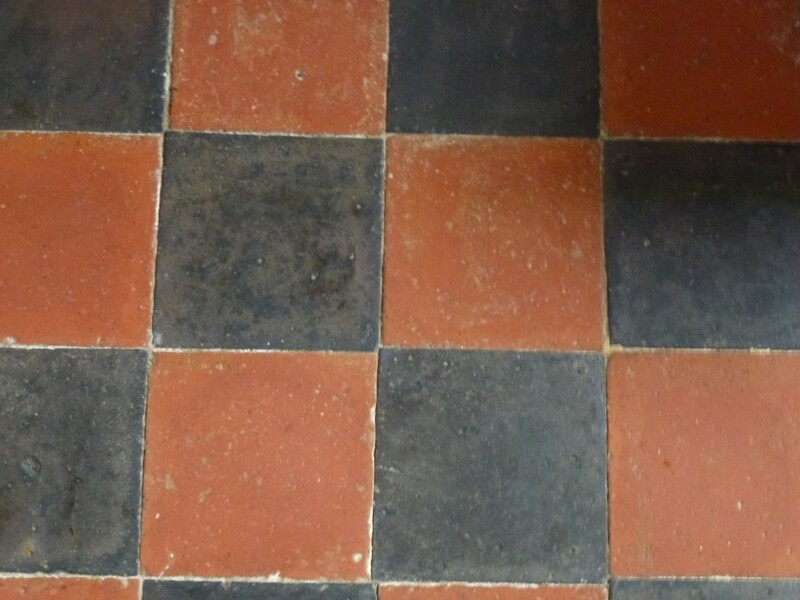 I was told he bought these tiles for the Ballycahill Church. 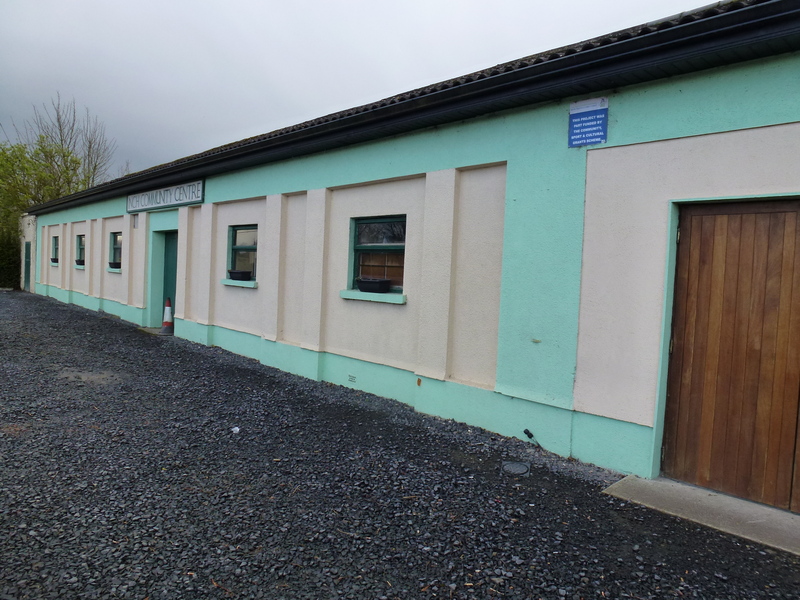 Now a Community Centre this was the school that many Fannings would have attended.